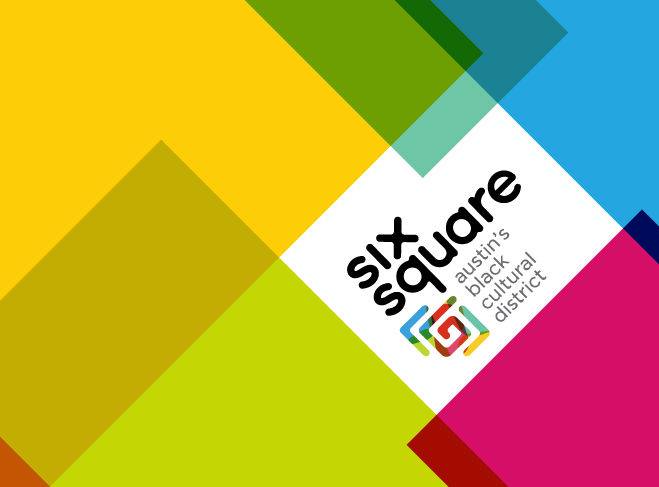 Six Square, in collaboration with Creative Action and the City of Austin, is calling artists, activists and allies to engage in a series of discussions and activities specific to life in East Austin, historically and contemporaneously. The work that this cohort will lead will inform the design of cultural place markers that will be placed throughout the Six Square District. The place markers could include way-finding signs at major entrances to the district or public art to mark key district assets. The creation of special events and other activities will help celebrate the placement and unveiling of the place markers. Applications close at Midnight, December 22, 2017. Click here for more information.